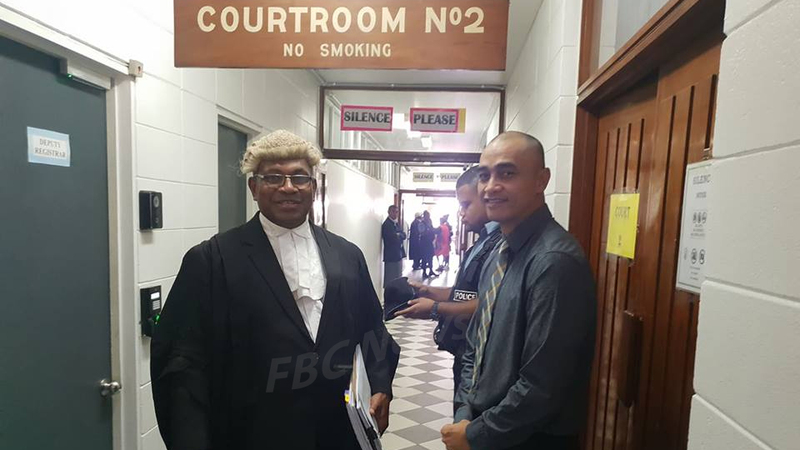 Frederick Epeli [right] made his first appearance at the Lautoka High Court this morning. An airline employee allegedly involved in the transportation of illicit substances onboard our national carrier made his first appearance at the Lautoka High Court this morning. 40-year-old Frederick Epeli is charged with one count of unlawful importation and exportation and one count of Unlawful possession, manufacture, cultivation, and supply contrary to Section 5(b) of the Illicit Drugs Control Act 2004. The prosecution has asked for more time to file information and disclosures. They have been given 14 days. 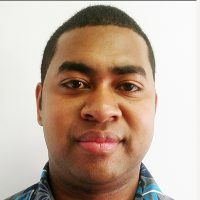 A formal bail application was also filed in court today by Epeli’s lawyer. The Prosecution informed the court that they will be responding to the application in 14 days. It is alleged that Epeli and another accused on the 23rd of December last year in Nadi, without lawful authority facilitated in exporting of two parcels weighing to the total of more than two kilos of cocaine and illicit drugs. Also, it’s alleged on the same day, Epeli and another accused engaged in the dealing for the transfer, transport, supply, use, manufacture, and sale of cocaine and illicit drugs. Epeli has been further remanded. He will reappear on the 23rd of this month. Meanwhile, his alleged accomplice Justin Ho will appear at the Lautoka High Court next Wednesday.